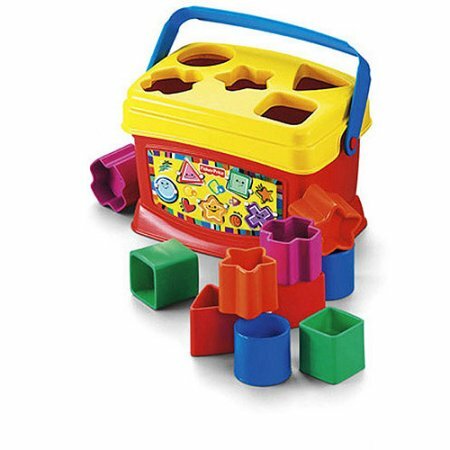 Fisher-Price Baby's First Blocks - Only $8.97 + FREE Store Pickup! Wow! Right now, get the Fisher-Price Baby's First Blocks from Walmart.com for Only $8.97 + FREE Store Pickup! (Availability of item and pickup depends on area).